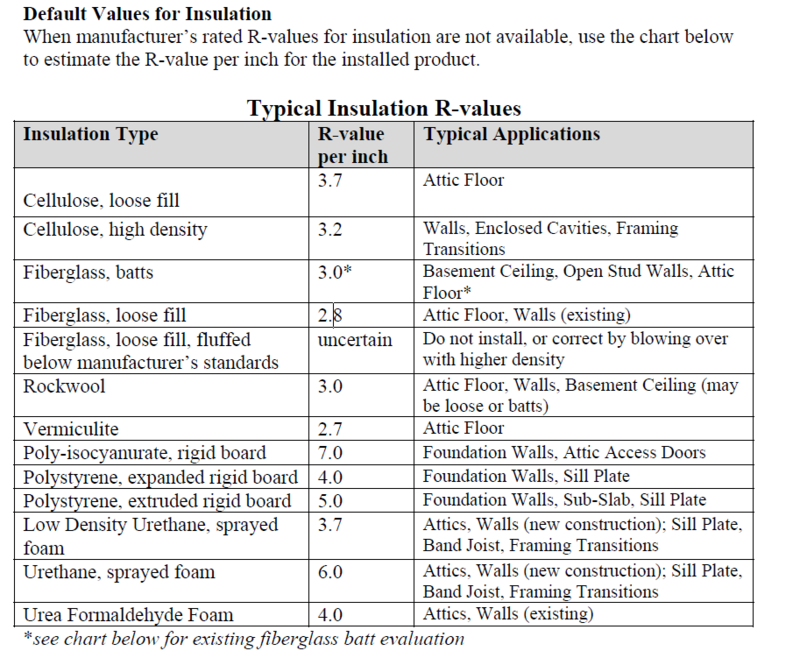 Below is BPI's chart for R-value for different insulation types. 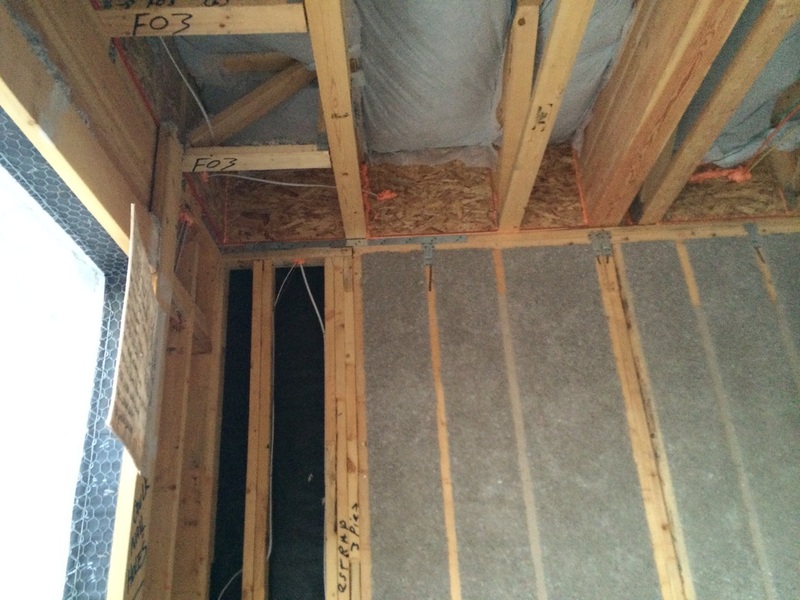 If you are space-limited like in a wall cavity, very tight attic, or crawl space, you will want to use an insulation type with a high R-value per inch. Closed cell spray foam is the best based on it's high R-value per inch and low labor cost compared to the labor and cost intense rigid foam board poly-isocyanurate. 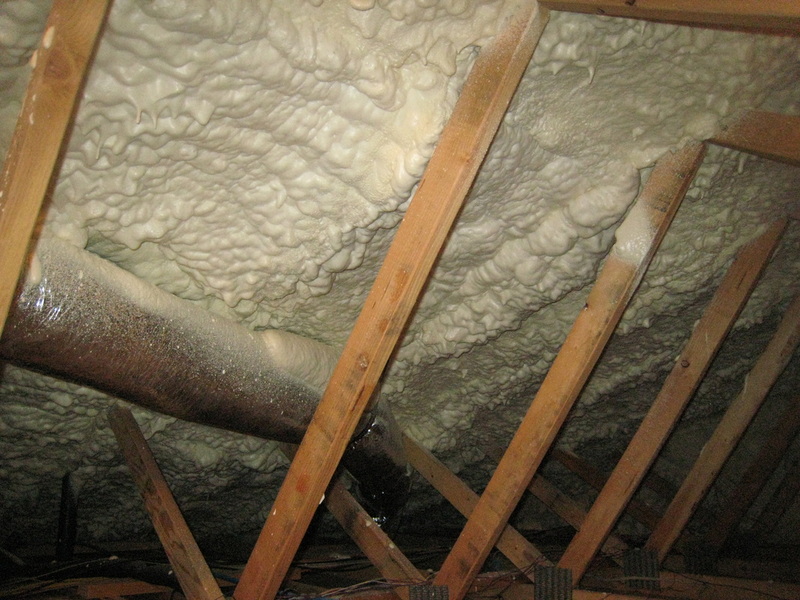 Loose fill cellulose is next best when sprayed into walls or into bib's (blown in blankets) stapled along the truss system bcause of it's ease of installation and lower cost compared to spray foam. 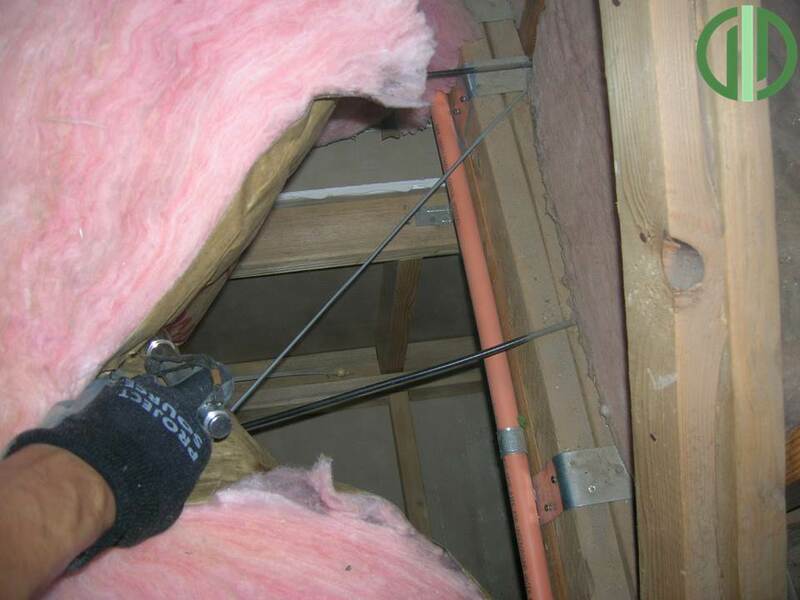 Fiberglass batts are cheapest of all and commonly used in walls but they are commonly installed incorrectly and no one every knows because the drywall is covering up the mistakes. 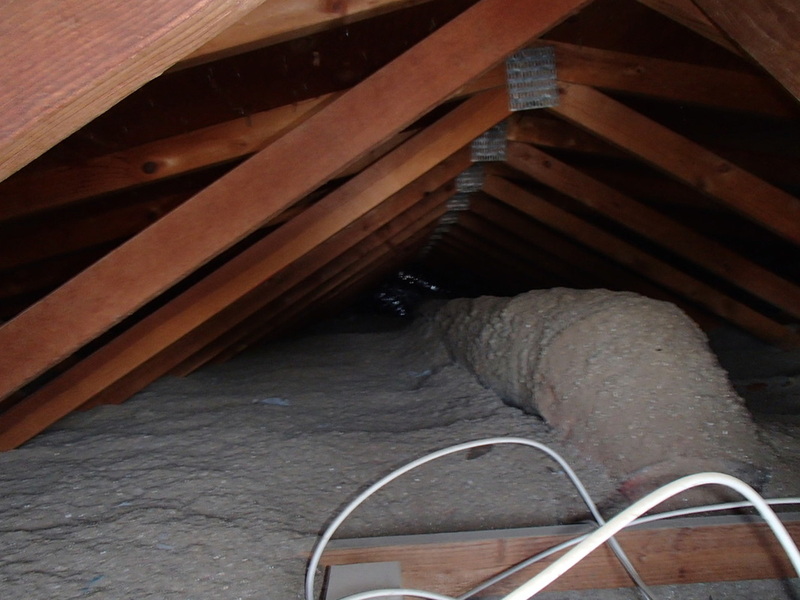 In attics that are walkable, loose fill cellulose is preferred. Low cost per bag from $7 if you are buying half truck loads (possibly lower) to $9 per bag. Low cost-entry point. You can buy a Cool Machine cellulose and fiberglass blower for $5,000. Good for accessible attics and walls. Usually naturally fits around canned lights, electrical wires and plumbing vents. Sometimes it will clump over skinny wall chases. Not an air barrier although it's claimed to be one. The definition of an air barrier is stopping air movement, dense pack cellulose only slows it down albeit it goes a fairly good job at it. 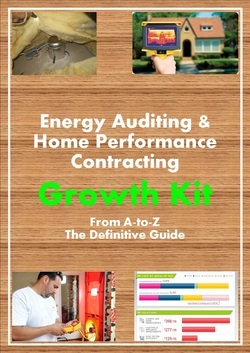 Dusty when installed which can lead to homeowner complaints and more clean up. 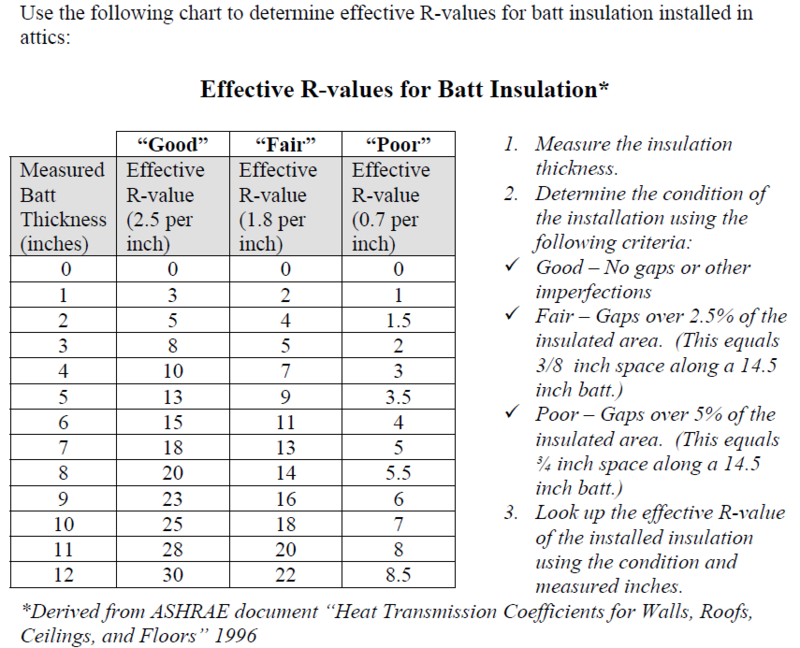 Manufactures claims of R-value per inch are lab tested and I believe are lower in the field. So what happens you get builders in the field accepting 8" of cellulose is an R-30, and retrofit contractors like me saying 10" is R-30 because we want to do the right thing. Stops working when set, so watch out for roof leaks, applications around swamp coolers or other areas of constant moisture. Wet spray cellulose uses an added adhesive and lots of water applied in the hopper for it to stick on the walls. It should be applied before the drywall goes in and after the electrical, plumbing and HVAC installed. 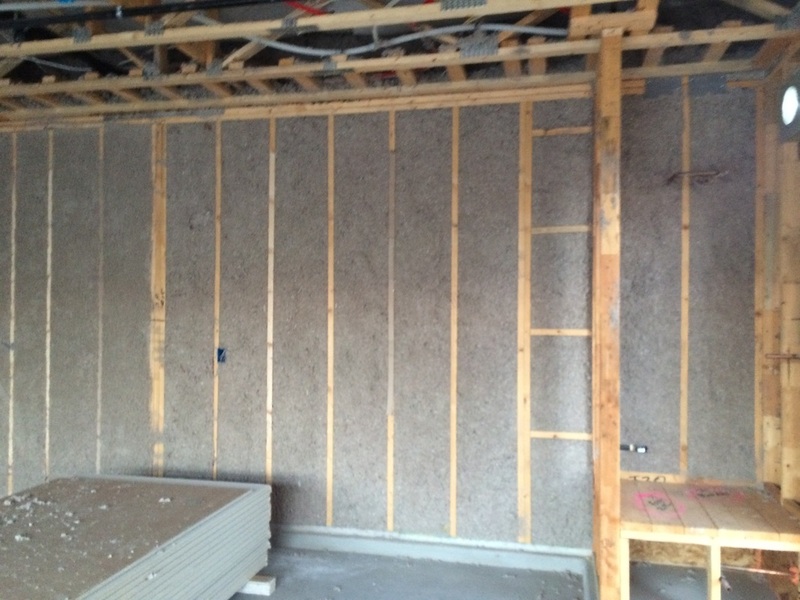 The cellulose needs time to completely dry before the drywall goes up and that depends on the local climate (the insulation must be kept above freezing temperatures at all times). It has the advantages of regular loose fill cellulose of forming around electrical boxes, wires and vents. If not applied correctly though, the wet cellulose will settle at the top of the wall or can easily flake off if tampered with. Bulges in the wall studs can be evened out with an aluminium roller. Cellulose installation standards can be found at the link http://www.cellulose.org/BuildersContractors/TechnicalSpecifications.php. 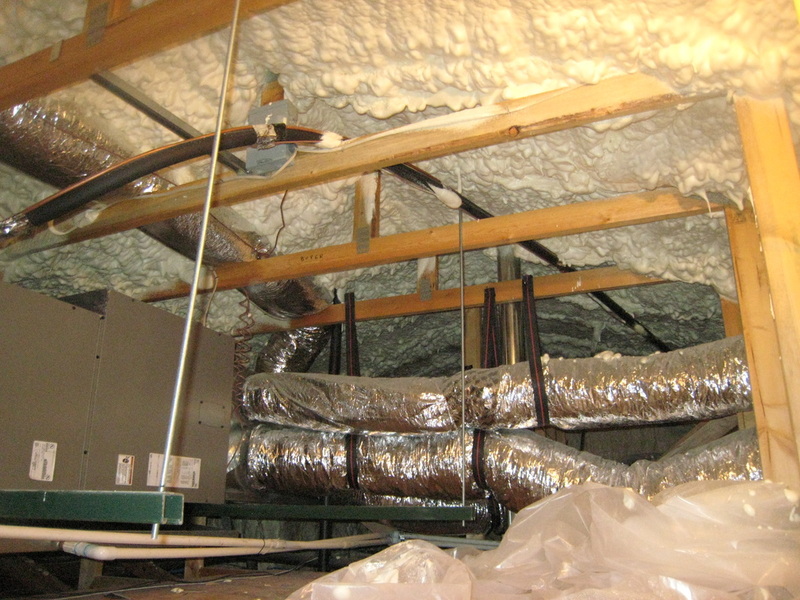 Spray foam insulation is the cream of the crop when installed correctly. As an air barrier and insulator it is a powerful heat transfer retardant. 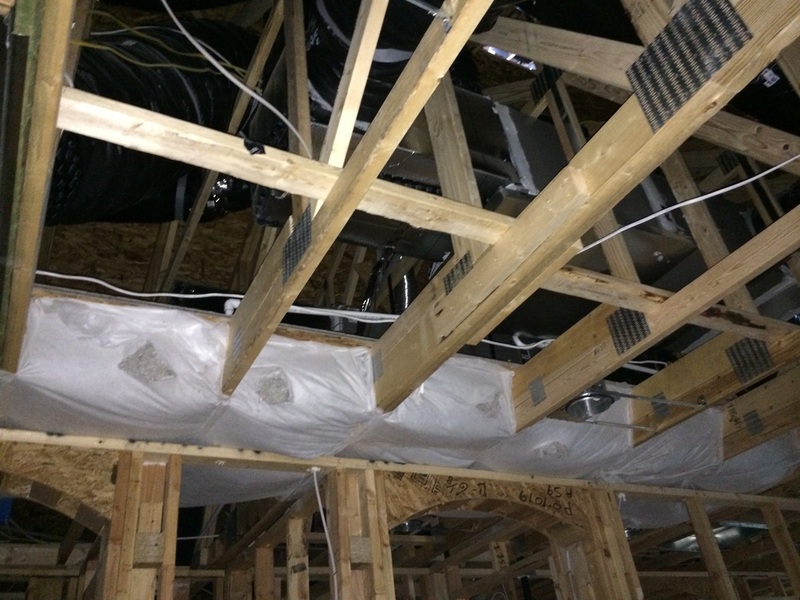 The installers must know where to apply the foam though, which may get complicated with multi-zoned homes with different attic spaces or plywood firewalls limiting access to rooms. 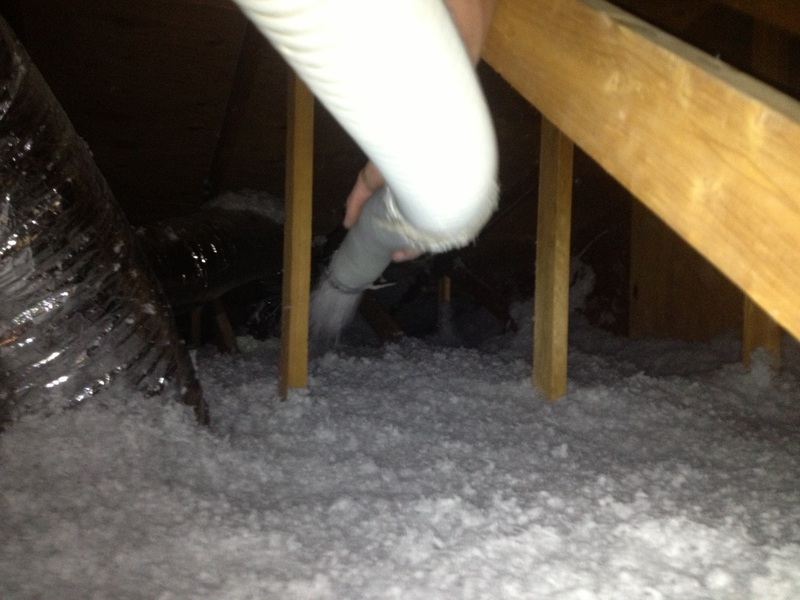 Open cell spray foam is good for attic applications where space is not a restriction and the open cell foam can expand 5-6 times more than it's originally applied. 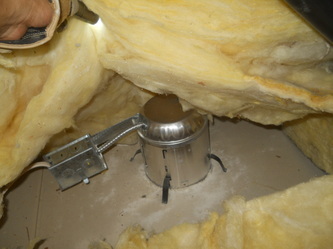 Closed cell spray foam is ideal for walls and crawlspaces where space is limited. 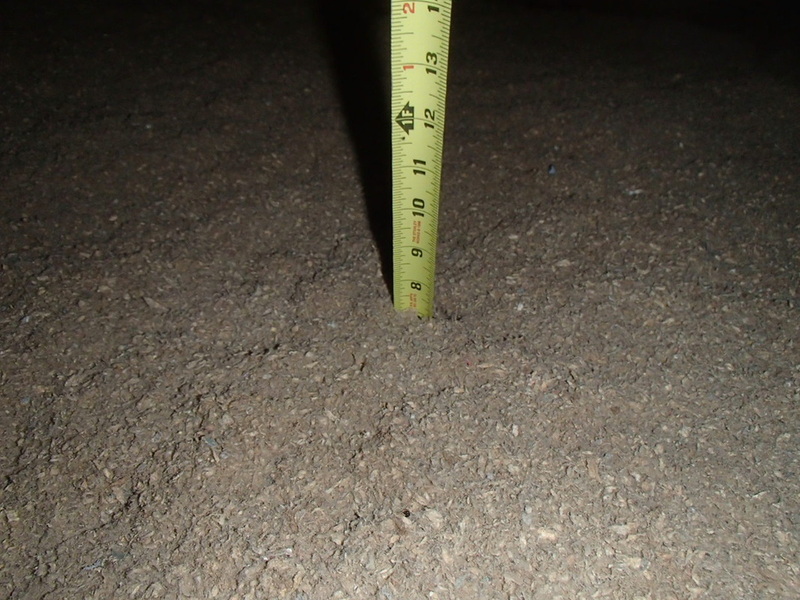 Loose fill fiberglass can be installed in similar applications as loose fill cellulose. It can also be used in walls cavities but cellulose has the higher R-value so it would be the preferred method. Loose fill fiberglass does not have the dust that the fiberglass does though so if you have a homeowner who is very sensitive to dust or you don't want to worry about clean up as much, go with loose fill fiberglass. 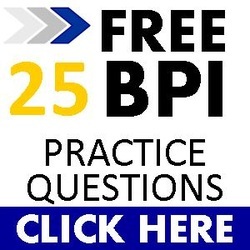 It is easier for installers because your visibility is super clear with loose fill fiberglass, whereas with cellulose, it can get pretty ugly trying to find your way. Rockwool insulation can be mistaken for old and dirty loose fill fiberglass or cellulose at times although its texture is more grainy and it comes out of the hose in bigger clumps. If it's not smashed it can appear soft and cotton-like. Older rockwool from the 1970's is likely to have vermiculite in it, a known cancer-causing agent. Not all insulation machines can take the clumpiness of rockwool, sometimes you will get frequent clogging of your hose if loaded too quickly. You can usually get rockwool at a discount though if you care to give it a try.